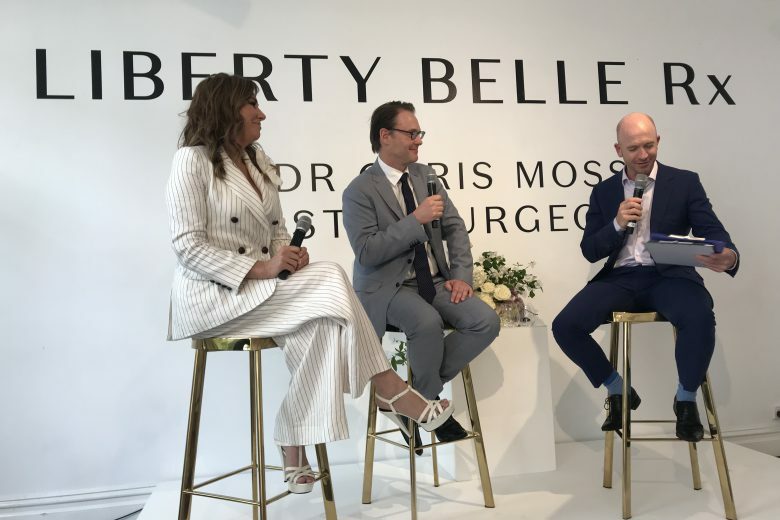 Dr Moss opened his facial plastic surgery practice in 1999, only to be developed into a thriving Toorak complex when Chris and Andrea introduced Liberty Belle Skin Centre in 2008. 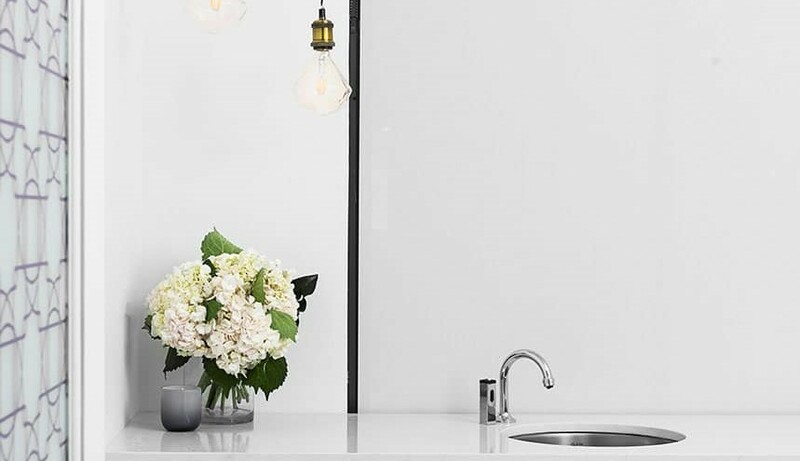 Now their purpose built, luxurious state-of-the-art facility is known for attracting some of the world’s most high-profile celebrities, who fly in from around the globe to experience Dr Moss’s flawless work and ultra-natural results. In addition to Dr Moss’s surgical procedures, the skin clinic offers a large range of non-invasive procedures, skin and body treatments, laser rejuvenation and injectables. 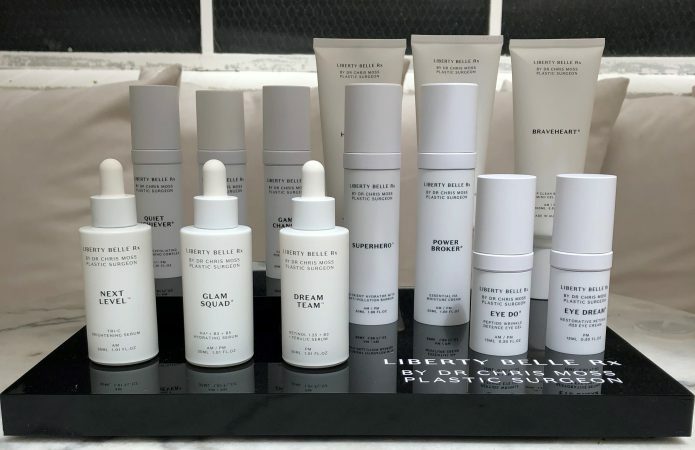 Current skincare ranges at the clinic will soon be replaced with Liberty Belle Rx, which the entire team has been lovingly working on for the past two years. Derived from the French words for ‘freedom’ and ‘beauty’, the name Liberty Belle Rx has its origins in the Latin word ‘Recipe’, meaning ‘take thus’, and has been used throughout history to describe a recommendation – lending itself to describing the range’s capacity to effectively treat a range of skin types and conditions. The products have all been formulated to combine scientifically proven actives with naturally sourced, botanical ingredients. 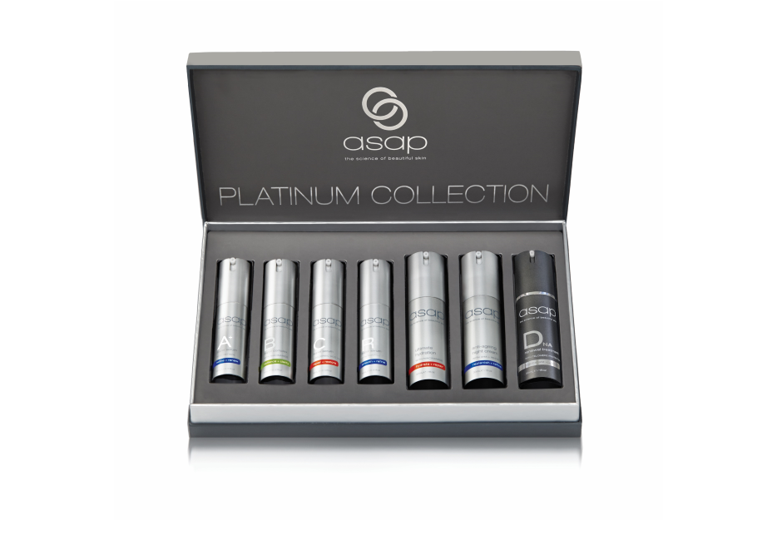 The range comprises of 14 products, which can cater to all skin types. All are free from parabens, fragrances, sulphates (no SLS or SLES), DEA, MIT and artificial colours, made in Australia and not tested on animals. 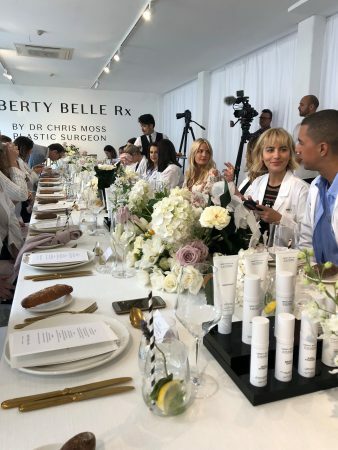 According to the brand, “Liberty Belle Rx marries our ‘holy trinity’ of skincare: Expertise, Integrity and Luxury” and is designed to combat the effects of our harsh Australian conditions. 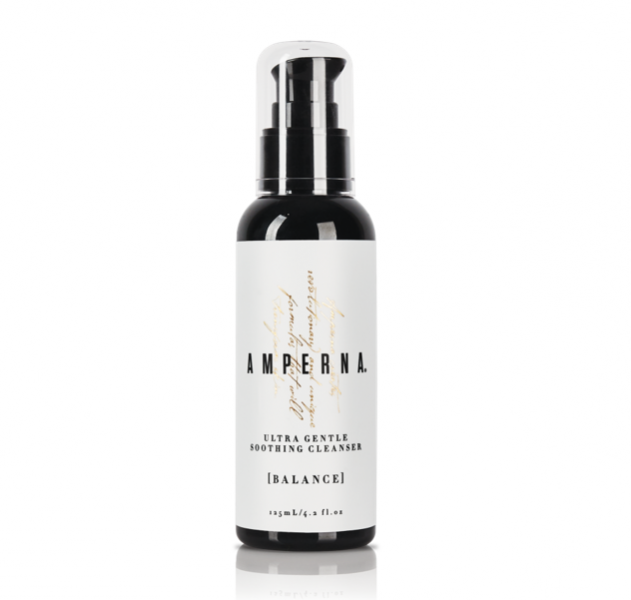 It also aims to provide protection from sun and environmental damage, and work synergistically to enhance skin’s natural repair mechanisms. 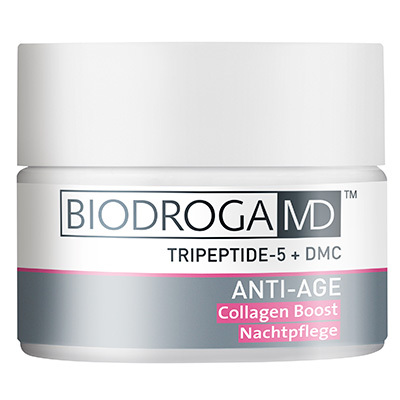 Key ingredients across the range include AHAs, zinc oxide, peptides, retinol, B3 & B5, Vitamin C, varying weights of hyaluronic acid, and nutrient-rich plant extracts.